The airport Halle/ Leipzig is 12 kilometers from the fairgrounds in Leipzig. Take the subway line S5 from the airport one stop and get off at “Bahnhof Messe”. From there you take the subway line S1 direction Leipzig-Stötteritz only one station to and get off at “Leipzig Nord”. 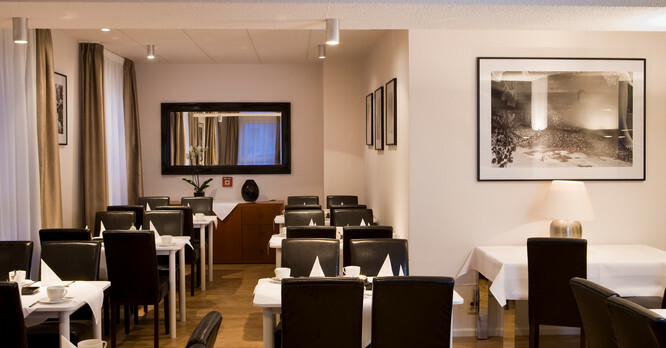 Now you can take either the cab for 2 kilometers to the City Inn Hotel Leipzig or you walk about 20 minutes through Arthur-Bretschneider-Park to the hotel. Coming from A9 motorway, drive to Schkeuditzer Kreuz and continue on the A14 motorway direction to Dresden. At exit 23, turn onto road B2 towards Leipzig-Mitte (Leipzig City Centre). Take the exit Mockau/ Wahren and turn right onto “Essener Straße”. Take the first left turn onto “Delitzscher Straße” and the next right street onto “Mothesstraße”. The next street is “Gräfestraße”. Here turn left. 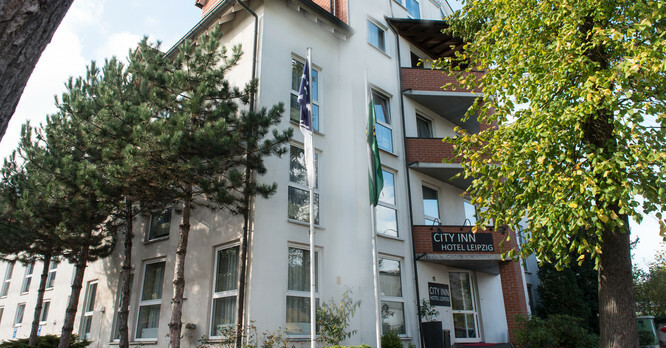 The City Inn Hotel Leipzig is at Gräfestraße 15. How do I reach the fair hotel in Leipzig from the station? With the subway line 16 towards “Neue Messe” you drive until you arrive at the stop “Mosethin Straße”. 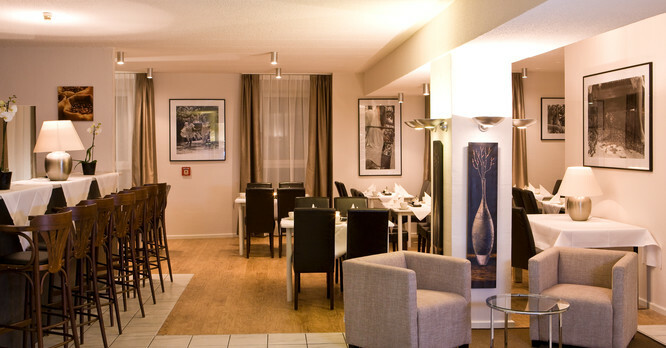 From there you will reach the City Inn Hotel Leipzig in about 5 minutes walking. Are there parking possibilities at the hotel for the guests? Yes. Right at the hotel we offer parking spots in an underground parking. 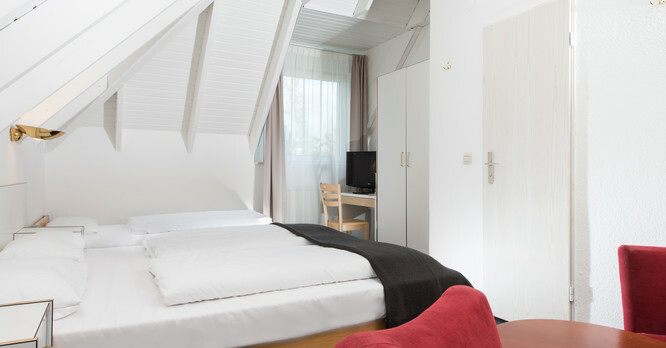 The fee is 6.50 € per night. The earliest check in time is 2 pm on your arrival day. When is the latest time to check out off my hotel room? We kindly ask you to leave your room until 11 am of the departure day. Is there a restaurant in the hotel? What are the opening hours? In our restaurant we serve a balanced breakfast every morning from 7 to 10.30 am. Is WiFi internet available in the Leipzig Hotel? Yes. In the entire hotel our guests have free access to the WiFi. 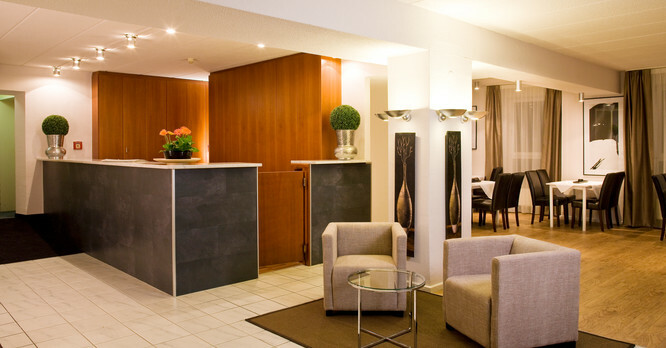 What kind of credit cards does the City Inn Hotel Leipzig accept? Is there a nice jogging trail close to the fair hotel Leipzig? In the Arthur-Breitschneider-Park next to the hotel you can go for a jogging round along a small river in natural environment. What is there to see around the hotel? 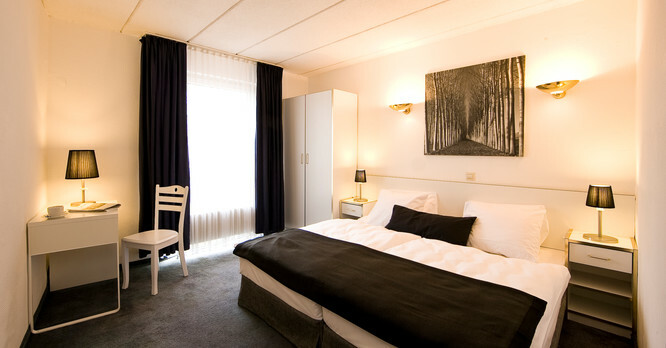 The hotel in Leipzig is located close to Neue Messe Leipzig, the fairgrounds of Leipzig. The inner city with its promenade and cultural sights invites to stroll and is reachable from the hotel in only few minutes via public transport. For a short trip into nature the park next to the hotel is perfect. Discover more about Leipzig here.